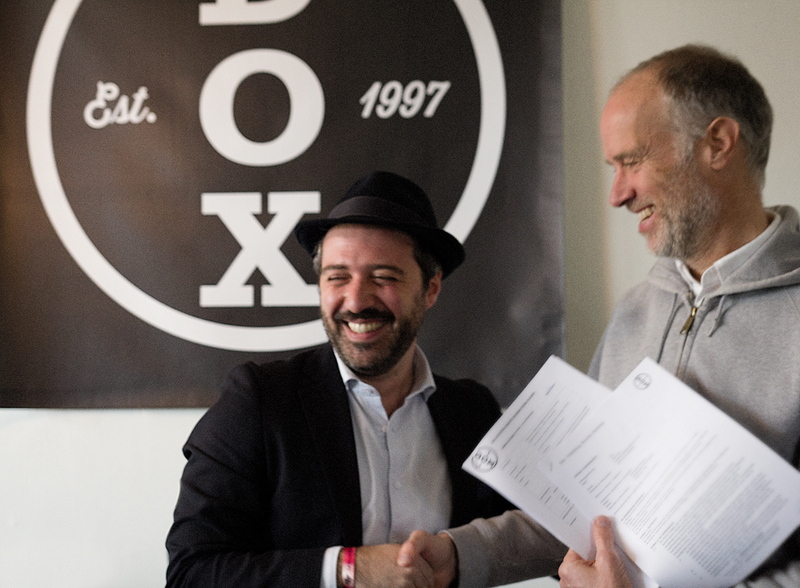 We are very proud to welcome Frank Valenza to Dox Records! Born in Pollena Trocchia, the closest village to the ‘mouth’ of the Vesuvio, the volcano of Naples, Frank Valenza will bring you the finest Psych Pop, drenched of joy, melancholy and sulfur. In the last months Frank has worked on some new songs with champion and producer Simon Akkermans (Bombay, Mister & Mississippi, Binkbeats). Frank’s first EP was released in April 2017. His new EP is scheduled for release in Spring 2018. The first single Worn from this upcoming EP is out today. Click here to listen to Worn on Spotify, AppleMusic/iTunes or Deezer.